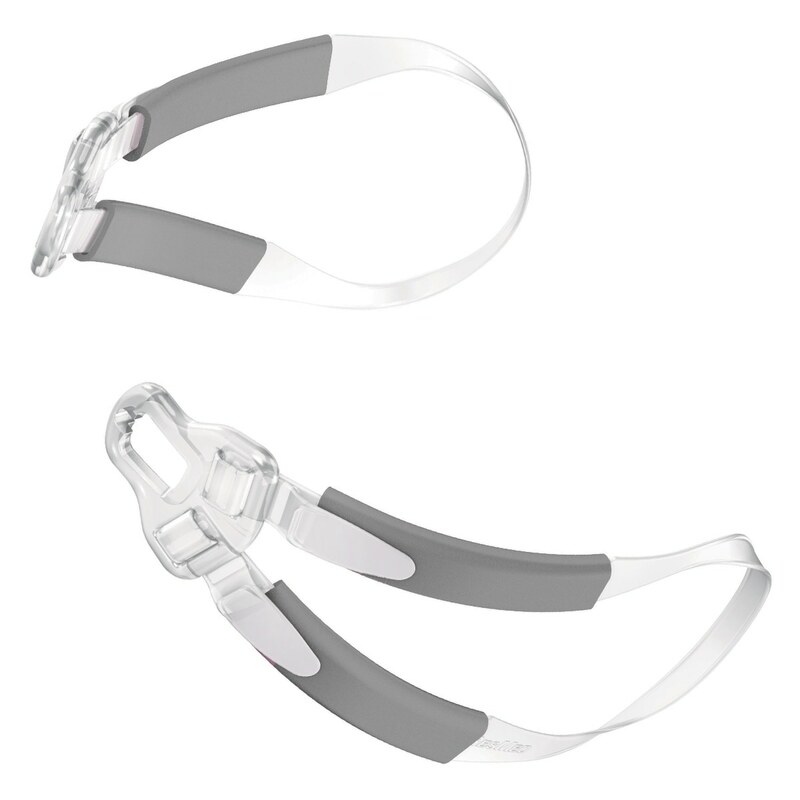 ResMed's unique Bella Loops Headgear fits comfortably around the ears, staying out of the way of a wide range of hairstyles and providing a more streamlined, minimalist look and feel. 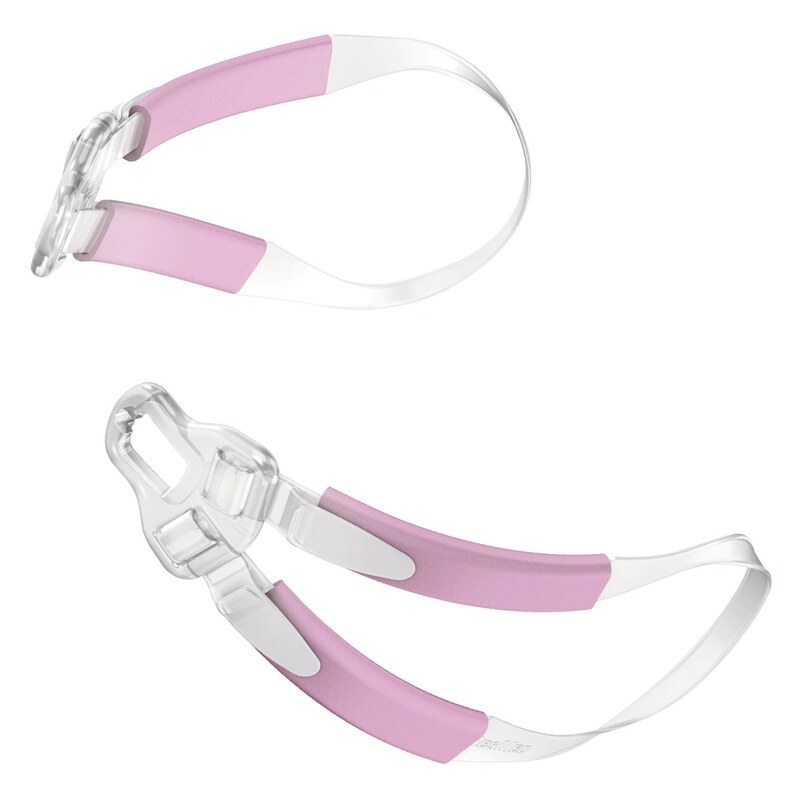 Bella Loops are made of a soft, silicone material with fabric Soft Wraps to cushion contact with the cheeks during use. Color Information: Two colors -- Pink & Gray -- are available. Compatibility Information: Bella Loops come standard with all Swift FX Bella & Swift FX Bella Gray Masks. 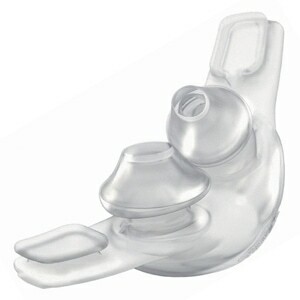 They can also be used with all Swift FX & Swift FX For Her Nasal Pillow Masks as an alternative headgear style. 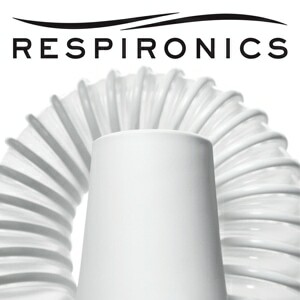 While the fittings are compatible, Bella Loops are NOT recommended for use with Swift FX Nano Series Masks. This is due to subtle differences in the mask design required to position nasal pillows properly against the face. Thanks for sending exactly the product I ordered in a good amount of time for delivery. It's comfortable I can acutaully change from side to side without loosing seal on my nasal pillow. I wanted to be able to use the Bella loops very badly, b/c I have curly/frizzy hair I can only wash every other day. This looked like it would preserve my do, and it does! But I had bad cheek marks each morning, and the tops of my ears hurt. Found the "Pad-a-Cheek" set, and problems solved! Works good, however, still experimenting. Delivered fast, especially during the Holiday week! They work as advertized. Not really suitable for my face as I found out afterwards, so no longer using. The Bella Loops Accessory for the Swift FX is freedom. It is a very natural way to secure a nasal pillow. It stays in place without having your head wrapped in straps. 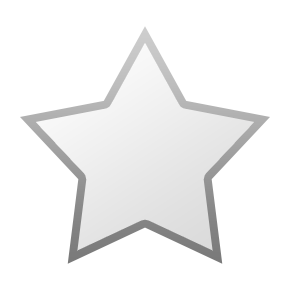 If you have to get up during the night it is easy to get free of the nasal pillow. 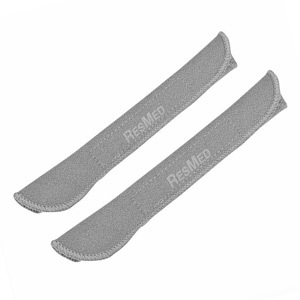 The only change I'd make is to have ResMed offer a changeable/washable wrap for the straps. 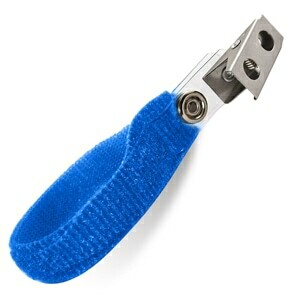 I ordered this item because a cousin uses one and loves it. I didn't have the same luck. Mine marks my face and hurts the top of my ears. I am not using it, I've gone back to using my old one. Was skeptical if the loops would work for me, but decided to give it a try anyway. Fits like a dream, pun intended. I've had no I issues with my Bella Loops I love them! I wear many different hairstyles that often interfeered with my headgear. Not anymore, this is perfect for me and my seal stays tightly throughout my sleep. Very comfortable. Provide more freedom than the Swift 2 headgear. First time using. Durability will be a concern. I love not having 2 pieces on my head at night, the ear loops feel more natural.